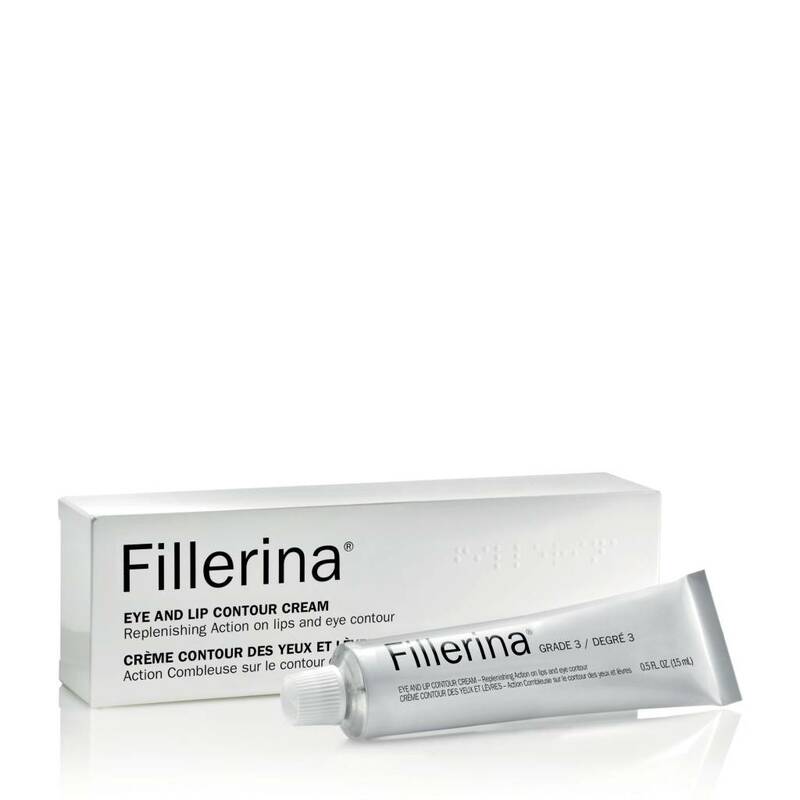 Fillerina Lip and Eye Contour Cream is a daily cosmetic cream with replenishing action for lips and eye contour. Moisturizing and protective, to be used alone or in combination with other Fillerina preparations. Contains 6 molecules of hyaluronic acid which penetrates to all the layers of the skin and over time will fill in moderate to severe wrinkles and fine lines around the eyes and the lips. By applying directly on the lips, it will also build and plump the lips and keep them hydrated over time.